Its time for a another product of the week with Sarah from Blogs Vlogs Etc - check out her blog post here! Essence is one of my favourite budget makeup brands at the moment, you can find their products in Wilko and they are so cheap but great quality! I have been trying out a few different products from the brand for a couple of months now and I had heard nothing but good things about the Lash Princess Mascara. So I knew I had to get my hands on it and it hasn't failed me yet - I totally understand the hype around this mascara! This is the Lash Princess Mascara in the False Lash Effect version and it is honestly incredible and the best part is - its only £3.30! 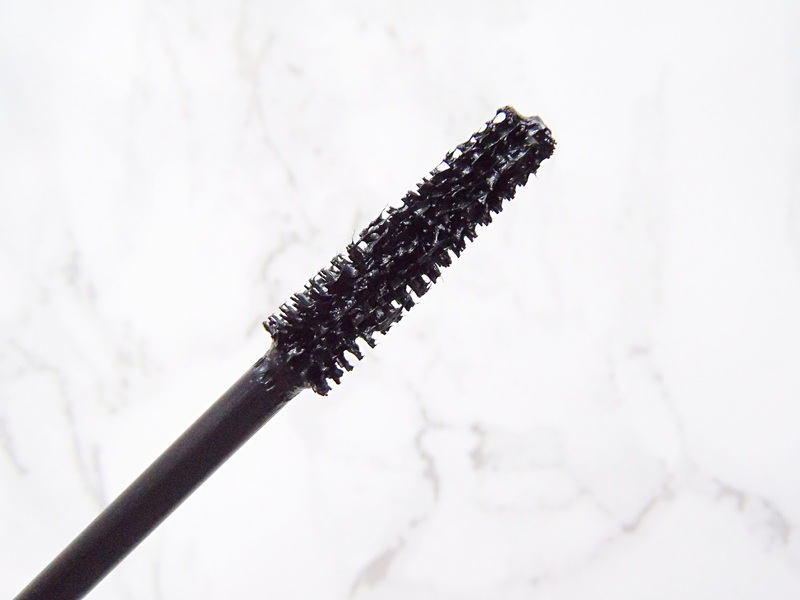 The wand of this mascara is a special shape made up of a fibre brush (I am usually a plastic wand kind of girl but I actually really like this one) which is going to help create length, dramatic volume and that false lash effect everybody loves. The wand itself isn't huge so you aren't going to have any trouble getting to the root of your lashes and as the fibres are short you can really coat the lashes well. 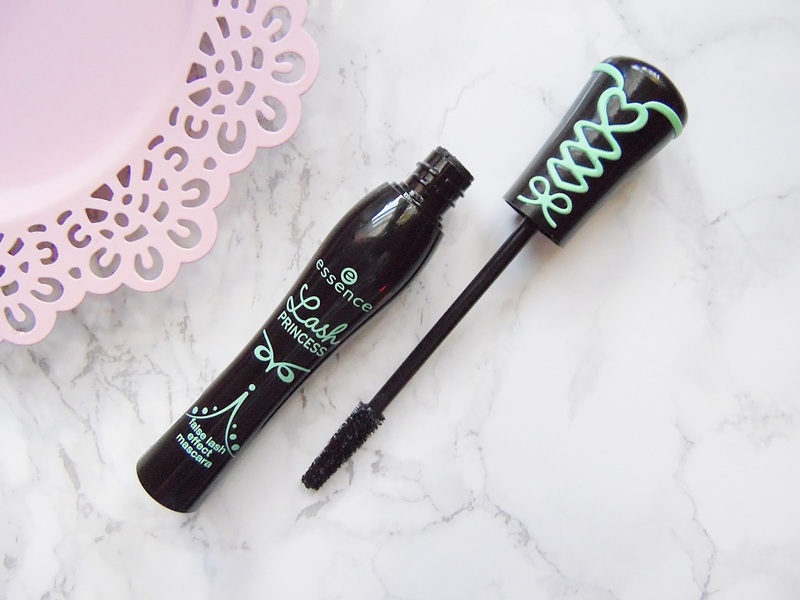 The formula of this mascara is very wet and I preferred it much better once I had left it for a week or two for it to dry out slightly. I had been finding that the mascaras I was using before this would transfer onto my lid and leave those horrid black lines but this is one of the only mascaras that doesn't do that - yay! This mascara instantly adds to much length and volume to the lashes from the first coat, you really don't need to bulid it up with this mascara. If you do decide to do a couple of coats with this mascara it will make the lashes look much thicker which I personally love but you have to be careful so you don't get clumpy lashes. Beause this mascara does make your lashes incredibly long, I wouldn't recommend using this mascara on your lower lashes otherwise they end up touching the skin in the under eye area and you end up with little black dots! When I say this mascara makes my lashes look long, they pretty much touch my eye brows, the only other mascara that comes close to this is the Max Factor False Lash Effect and that is three times the price! I find that with this mascara you don't need to apply more throughout the day as it stays intensely black until you remove your makeup. Overall, this mascara is a winner! You can find the Essence Lash Princess Mascara for £3.30 - HERE.